ou Library ready for the Fall semester, we’ll be holding Library 101 sessions daily from September 6 – 16, Monday to Friday, at 11 a.m. in the Research Help area on the Library’s main floor. 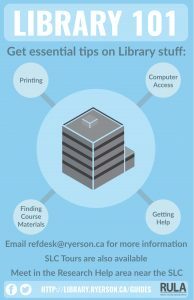 We’ll cover faqs such as computer access, printing, accessing course materials, and the many ways you can ask for help throughout your time here at Ryerson. Sessions will be approximately 30 min. 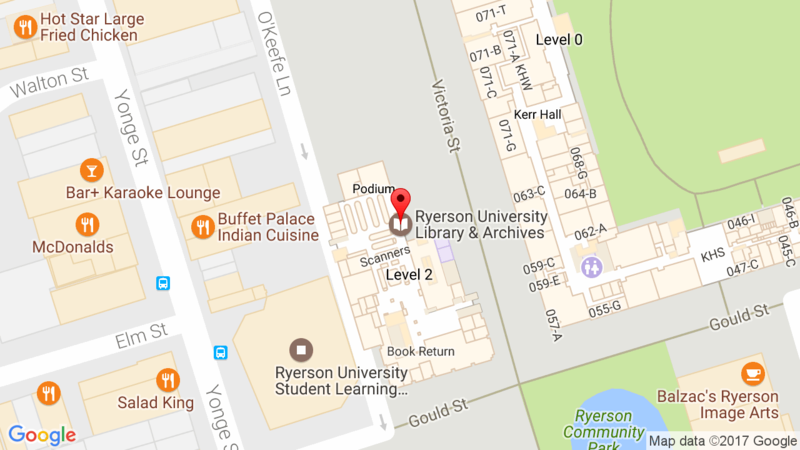 No need to register, just drop in – we hope to see you there!